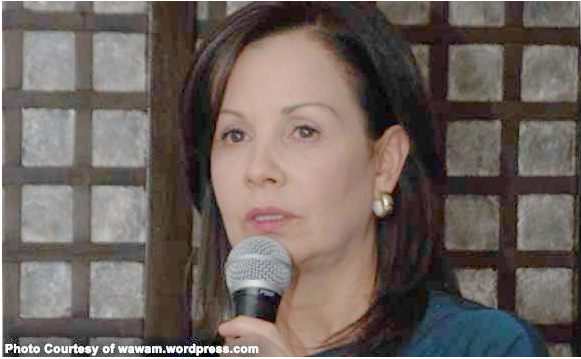 Former Pangasinan Rep. Kimi Cojuangco amid criticism that Philippine National Police (PNP) Ronald “Bato” dela Rosa and his family should not freeload off from the fight of Manny Pacquiao-Jessie Vargas in Las Vegas. “Manny is loaded & earned his money honestly.A pure soul,” she said. According to Cojuangco, Dela Rosa and Pacman were considered as compadre. “Bato works so hard. Manny does not need any favors fr him. So happy that Bato & his family was given the a treat. Let’s be less judgemental,” Cojuangco said.